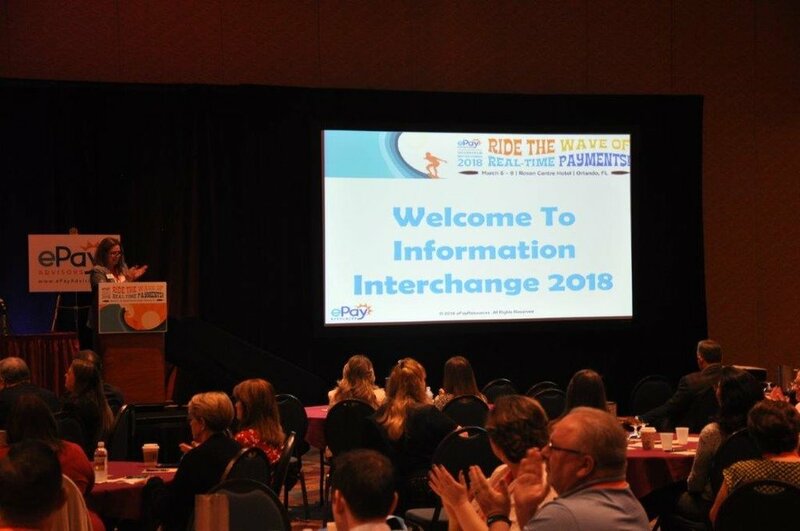 To better reflect its evolution from a local ACH conference to a nationally-known payments event, we are excited to announce the new name for our annual conference! 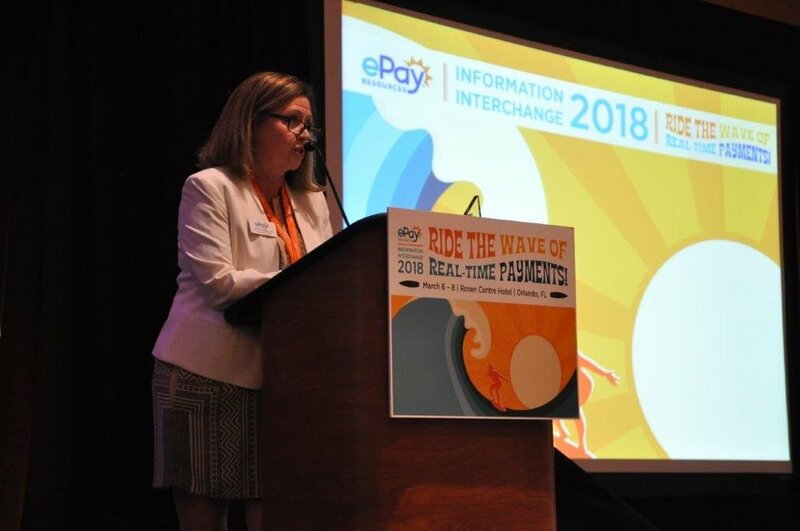 ePayConnect (formerly Information Interchange) will be held March 4 - 6, 2019 at Disney’s Coronado Springs Resort. 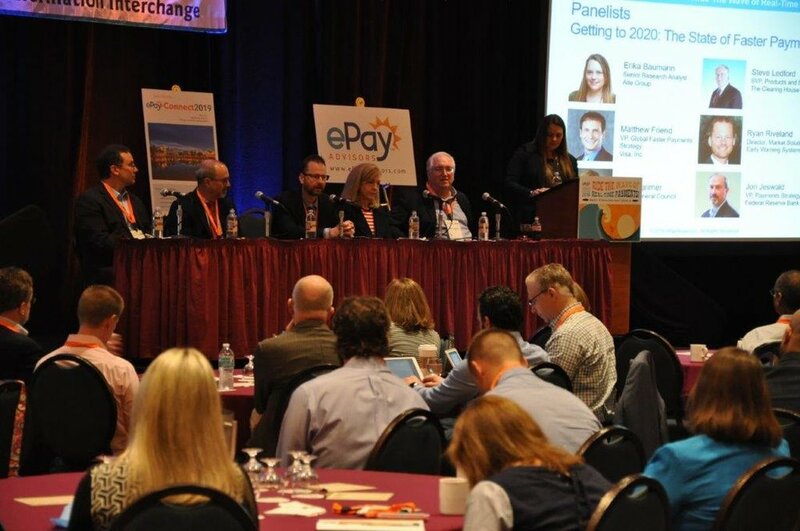 At ePayConnect 2019, you will interact with and learn from industry leaders touching on all payments channels, including legacy systems and faster payments innovations. Register now to propel your understanding of payments trends, new products and technology solutions, important risk and compliance issues, and the latest opportunities for improving operational efficiency. 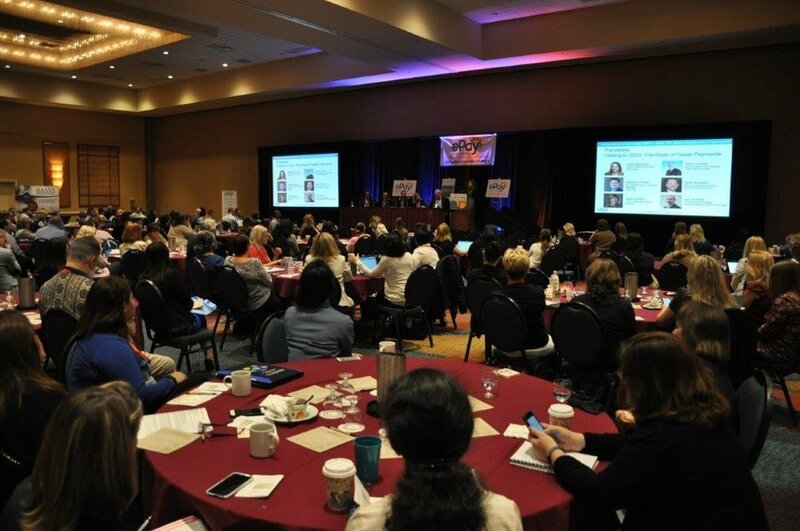 ePayConnect 2019 offers you best in class educational value, with timely, robust content and dynamic speakers - the best investment you can make with your training dollars! Use coupon code BUILD at checkout to save 15% by registering for three workshops! Use coupon code DESIGN at checkout to save 10% by registering for two workshops! *Lunch is included for anyone taking two or more workshops. Orientation Workshop Grab Your Pencil and Drafting Paper and Sketch Out Your ePayConnect 2019 Blueprint! 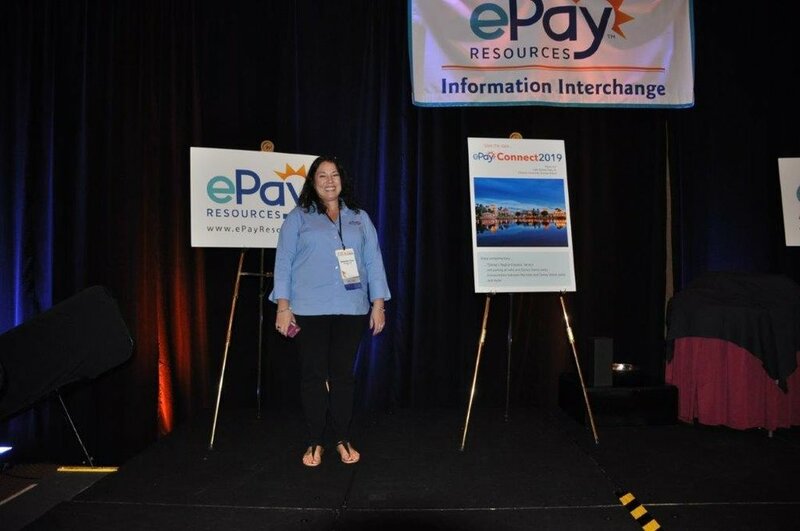 New to ePayConnect or attended before and want the details you need to draft out this year’s conference blueprint? 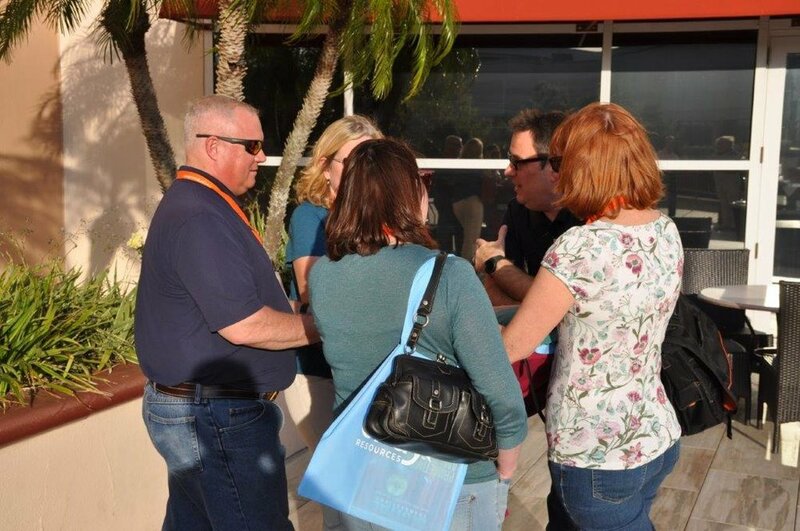 Attend our FREE Orientation informational session to make the most of your conference experience. 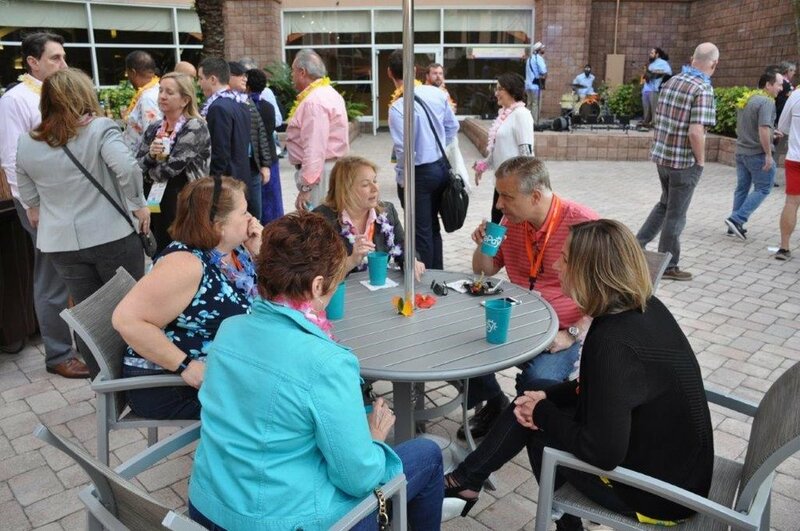 We’ll cover all the details you need to make ePayConnect a success, including how to participate in the Breakfast Roundtables, using the mobile app, and navigating the world of a Disney property. We will conclude with a quick tour of the main hotel amenities and conference center. All attendees are encouraged to attend this complimentary workshop! Consumers are demanding A2A and P2P functionality, but there is much to know before you take the plunge. Learn the fundamental differences between A2A, P2P, bill payments, and recurring payments, and the compliance and risk concerns associated with external transfers. In this session, we will help guide you through the complexities of payments error resolution including liabilities and responsibilities as defined by the rules and regulations governing each payment channel. We will also discuss the latest updates to Reg CC. RTP® (real-time payments) & Zelle®: How Do You Get Connected? In this workshop, we’ll help you quickly navigate through all the faster payments options out there and gain the understanding of how they all work, what they mean to you, and more importantly, what they mean to your account holders. Workshop III Payments Answerline Live! In this workshop, we will outline the components that should be included in your institution’s Originator education program, including the terminology of the ACH Network, requirements for authorization and reinitiation of entries, and other key items of Originator accountability. Moderator: Peter Davey, The Clearing House; Panelists: Panelists will represent both consumer and business perspectives on banking and payments! Construction is nearly complete and you discover that everything but the kitchen sink is in the wrong place. If only you had listened to the customer to begin with! But wait, you did! How do you take what your account holders say about their likes and dislikes and put it use to their benefit — and yours? Learn from the perspective of architects from the community, mid-size, and national levels to produce blueprints that work for all generational expectations. Speed is only one of the building blocks of the foundation of faster payments. Join our payments industry architects as we frame the big picture of faster payments to help you plot strategy and bridge opportunities into the future. Don’t be nervous, but there is a fraud bomb about to detonate within your organization! Do you cut the red wire and cause more work for your consumers? Cut the blue wire and prevent transactions from flowing? Cut the black wire and bring down the entire system? Or, do you cut the Fedwire and limit system offerings? Our panel of experts focus on fraud trends for all payment channels, including the latest on the dark web and synthetic identity fraud. In the move from batch to real-time processing, how do you integrate your operations and stay compliant? What support do you need to avoid operational and compliance pitfalls? 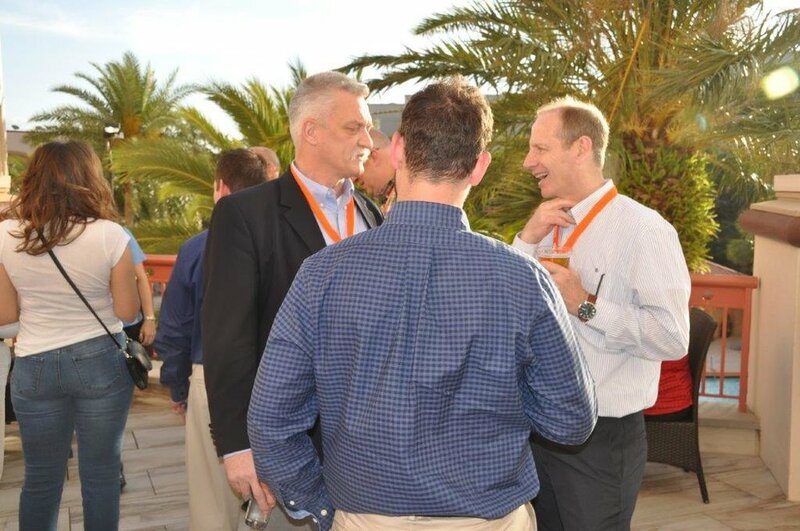 Our experts share insight that will be invaluable to your due diligence process. Deposits and Payments, What Can Go Wrong? This session will address the exposures financial institutions may face related to deposits, payments, and new account opening, as well as the commercially reasonable policies, procedures, and agreements that can reduce risk and facilitate success in the event of litigation. Addressing the "Do-It-For-Me" Attitude! Jennifer Geis, Jack Henry & Associates, Inc.
Conversational platforms are the new digital banking interface, presenting a threat to financial institutions. Come learn the latest in digital disruption and what the “Big Four” (GAFA) are doing in payments. Find out how you can compete in the new era of conversational banking. Like shag carpet and linoleum, teller lines — and sometimes tellers themselves — are a thing of the past in financial institutions. How do you redesign your institution to keep pace with the Jetsons of the industry if you’re still working with the Flintstones? The need for constant innovation, flexible platforms, and owning your own development are all important strategic considerations for the future of your organization. Corporate practitioners are using robotics to automate so they can concentrate on the more complex aspects of their business. Hear how a corporate user incorporated robotics into their B2B payment space and partnered with their financial institution to remain compliant. A Better Alarm System: Leveraging Behavioral Analytics to Protect Your Customers! What lessons have we learned from real-time payments so far? We know the mechanics of how they work, but what has been the true impact on day-to-day processing? As you draft your plans, learn from those on the leading edge. Explore the world of EPCOT including after 5pm park tickets, dessert, drinks and fireworks for all ePayConnect attendees! Peter, our construction foreman, aka, our conference chair will walk through the past two days highlights and prepare us for the final phase of our ePayConnect 2019 blueprint! Marketing expert Jackie Huba unpacks the method behind Lady Gaga’s success and isolates the strategies businesses can use to apply for growth, recruiting new customers, and retaining customers in an engaging and interactive presentation based on the research from her new book, Monster Loyalty: How Lady Gaga Turns Followers into Fanatics. Hear how an ODFI and Third Parties learned to manage the risks associated with partner relationships. 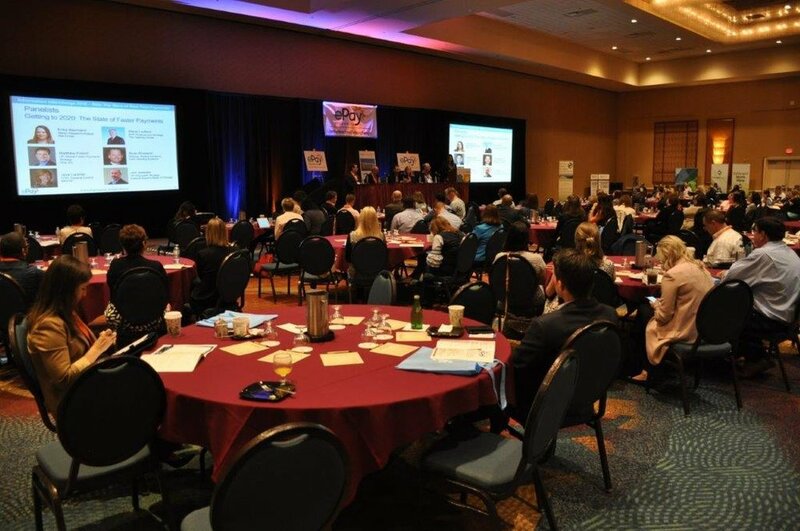 Panelists will share their perspectives on business, technology, risk, and compliance, and how these tools result in a compliance culture that is “Third-Party Perfect.” Install the Right Lighting to Spot Financial Exploitation! APIs are infiltrating the banking world and expanding how we use legacy systems and offer services, with the potential to completely change the payments landscape. Come learn what APIs do, how they integrate, and what this means for your strategic innovation. 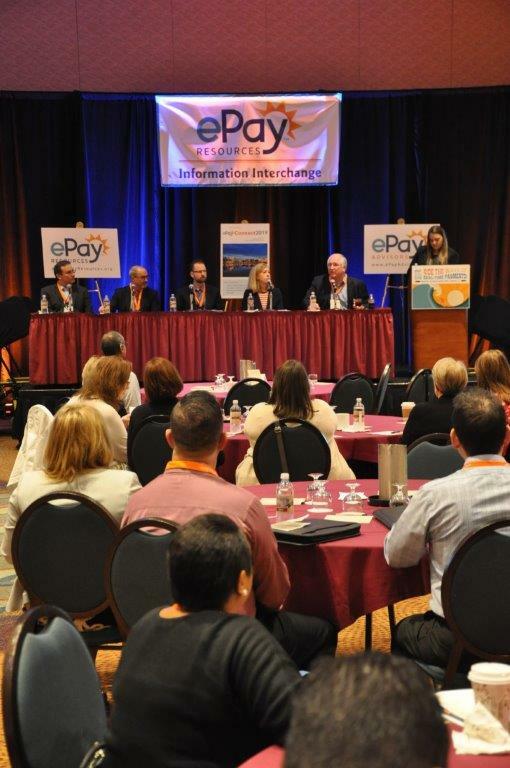 Our expert panel analyzes the latest developments in rules and regulations impacting the payments industry. This session will analyze the latest developments in rules and regulations impacting the payments industry. Facades: Synthetic Identities are the Ticking Time Bomb! How well do you really understand blockchain and how it fits into payments? Join us for a discussion of the characteristics of blockchain, which ones are useful for payments and risk mitigation, and how blockchain can fit into your systems. 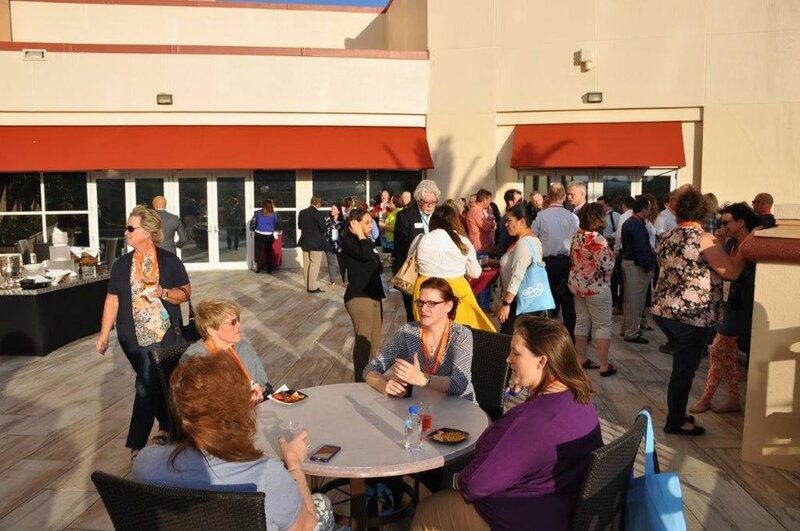 On Tuesday, March 5 all conference attendees will receive full access tickets to Disney’s EPCOT which will grant you access to the park after 5:00 p.m. attendees may enjoy the park attractions from 5:00-close. At 8:00-9:30 p.m., join your fellow attendees for the main networking reception at the Terrace des Fleurs private viewing area for drinks and desserts as well as the famous IllumiNations: Reflections of Earth fireworks show from 9:00-9:15 p.m. Did we mention we’ll also have fun Mickey glasses? 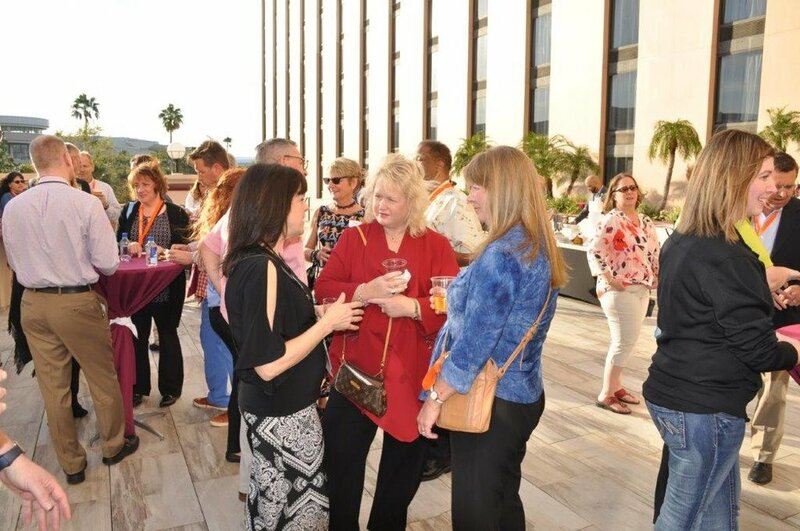 Attendees who are staying as guests at the Disney Coronado Springs Resort and other select Disney resorts may take the complimentary Walt Disney World® Bus Service to EPCOT to enjoy the evening at the park and attend the Main Networking Reception. Buses operate at approximately 20-minute intervals. Attendees who are not staying at any of the Disney resorts may take the hotel bus to EPCOT but will need to find their own way back to their hotel (utilize taxis, ride-sharing services, drive, carpool, etc…). Bus service from Disney Resort hotels begins 45 minutes prior to park opening and ends 1 hour prior to park closing. Return service to Disney Resort hotels ends 2 hours after park closing. The ePayConnect 2019 online brochure is now available to download. Plan ahead and select sessions that will set you apart and make you the lead architect of payments at your organization! Why should you choose ePayConnect? What can ePayConnect offer you? 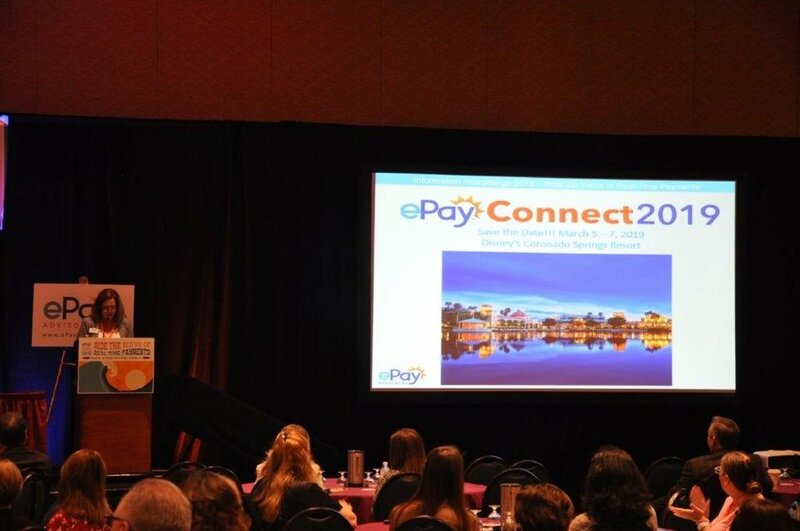 ePayConnect 2019 will be held at the Disney's Coronado Springs located at 1000 Buena Vista Dr, Orlando, FL 32830. The deadline for a discounted room in our room block at Coronado Springs is over. The Coronado Springs Hotel is potentially sold out. Please see other overflow options below. If you wish to stay at a different Disney property, please visit the following link to check out other properties and room availability. 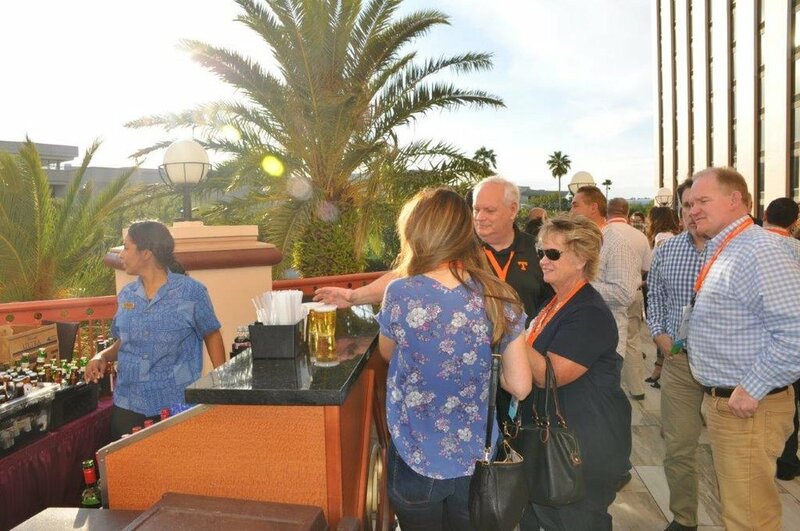 For a non-Disney property, please consider booking at our second overflow hotel option for the duration of the conference. The best available rate while rooms are still available is $179 + tax per night. This hotel is approximately 8 miles from the conference hotel. 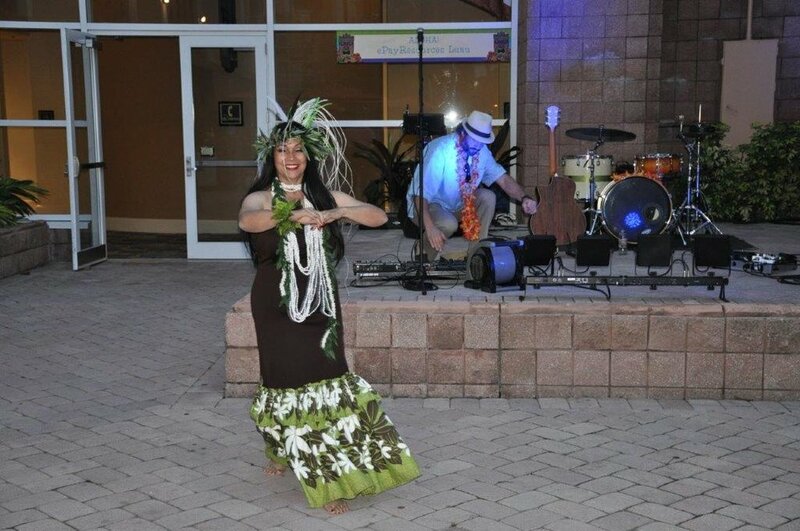 To secure the best available room rate, it is recommended that you book your room ASAP by calling (407) 597-4000 and asking for In House Reservations. Please visit My Disney Experience tab on the Disneyworld.com website. 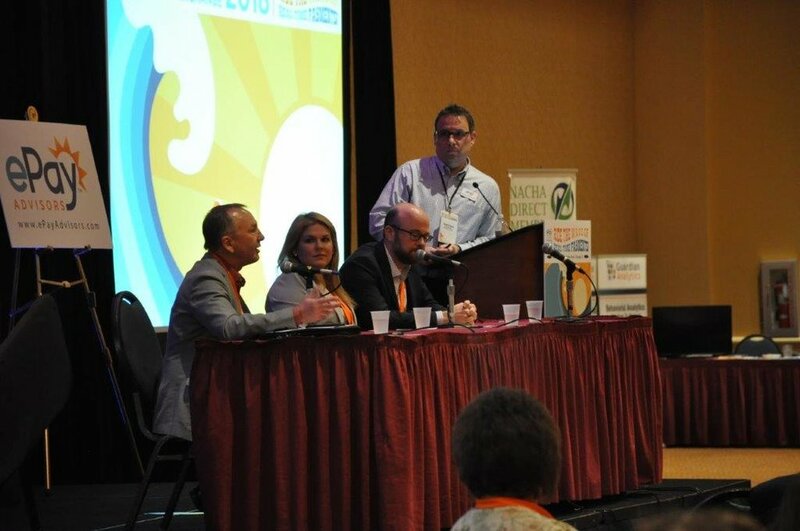 Once you register online, there are a multitude of tools available that will really enhance your trip. You can also download the mobile app “My Disney Experience” to access your plans and park information on the go. You may also use the My Disney Experience site to participate in the Online Check-In Service. You can shorten the check in process by logging into the following link: https://disneyworld.disney.go.com/plan/ within 60 days of your arrival date. When you arrive to Disney’s Coronado Springs, you simply need to show a photo Id at the designated online check-in area. Visit the link below to purchase your Disney tickets and to find more information. 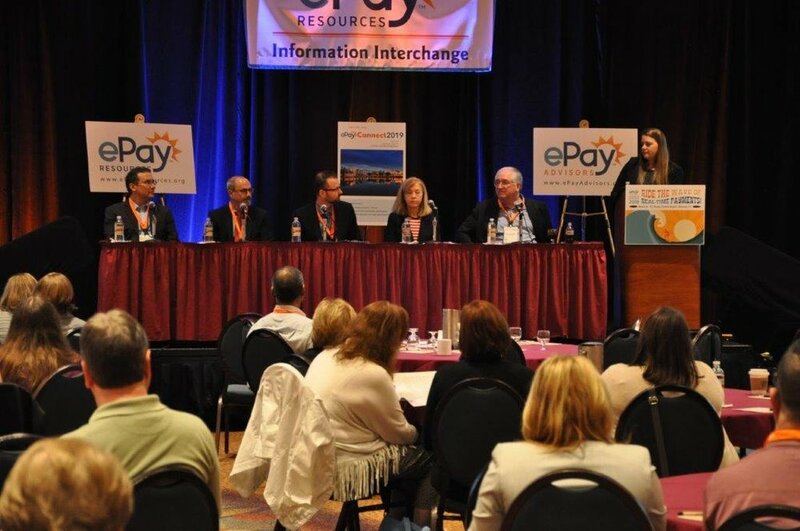 No financial institution, corporate payments stakeholder, or solution provider can afford to miss ePayConnect 2019! This is THE conference to attend to stay current on the latest developments in payments at the BEST prices in the industry! 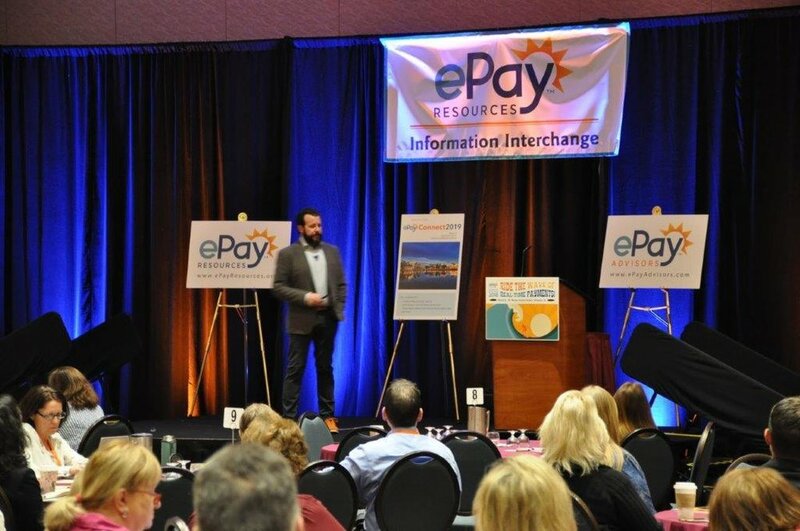 When you consider the expertise of our speakers, the timeliness of our content, and the practical knowledge you will gain, the value of ePayConnect cannot be beat! Simply download the "Justify Your Trip" Word document below, edit as you see fit, and submit to your manager. Then watch as your boss says, "Yes, you can absolutely attend ePayConnect 2019 ." Find out all you need to know about how to register, where to stay, schedules and more. Getting to — and around Orlando — is easy. Whether flying into one of our two international airports or seeking transportation once you’re here, the destination provides plenty of options. 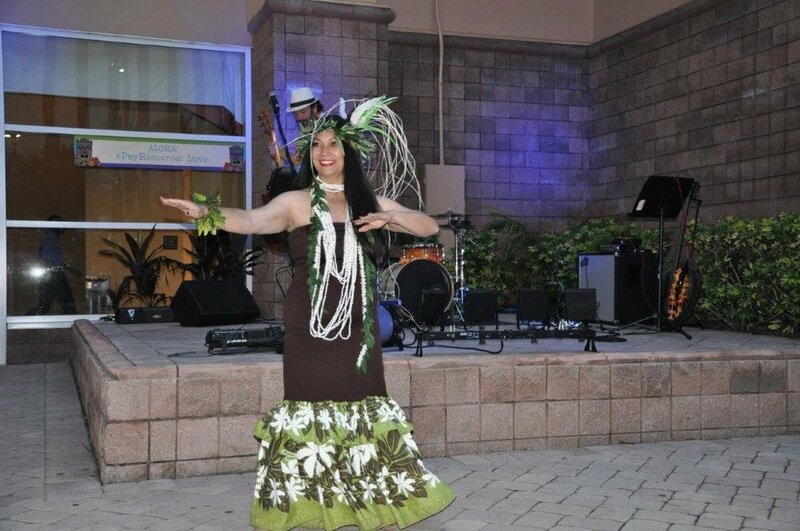 After your meeting, Orlando offers an exciting range of dining, entertainment and recreational activities. Whether eating at a trendy bistro or shopping for the latest brands, we’ve got you covered. Want to experience Orlando’s world-class theme parks and attractions at a reduced rate? Then purchase these discounted tickets to save during your stay. 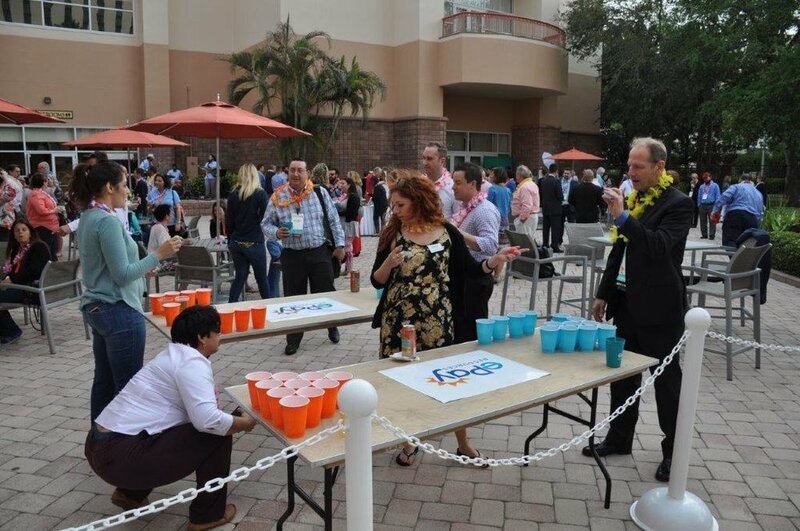 Here you’ll find essentials for planning your stay in Orlando: maps, destination tips, travel guides, weather information and guest services provided at the Orange County Convention Center. 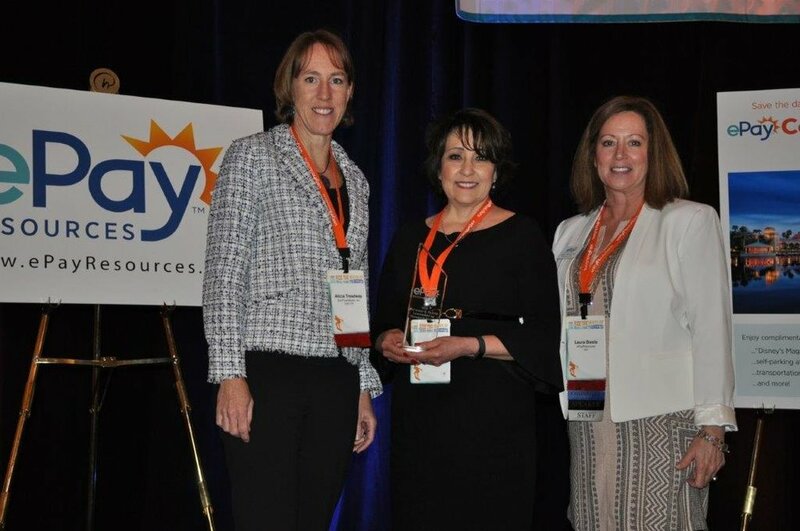 Nominate an individual or organization for the Richard R. Oliver Leadership in Payments Award, which honors an individual or organization that has demonstrated exemplary leadership in the innovation, implementation, or promotion of electronic payments.